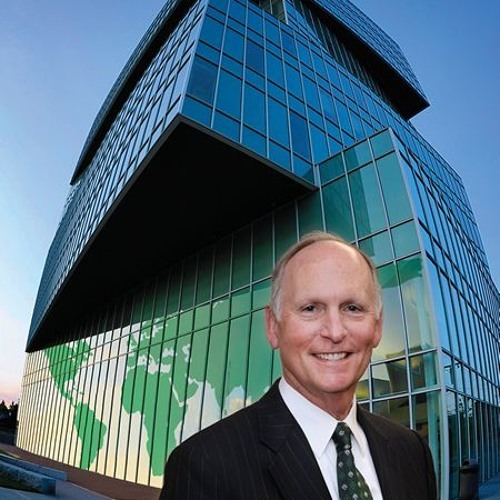 Philip Dubois, PhD Chancellor, UNC Charlotte Ten Things to Watch at UNC Charlotte On March 18, 2005, Dubois was named UNC Charlotte's fourth chancellor and assumed that role on July 15. Dubois has focused his efforts on building the University's visibility and support in the Charlotte region; long range planning for an expected enrollment of 35,000 students; completion of key capital construction and renovation projects in excess of $1.2 billion; improvement in the efficiency and effectiveness of critical business processes; and implementation of an intercollegiate football program starting in the fall of 2013. During his tenure, completed applications among freshmen and transfer students have grown by 91%, while overall enrollment has climbed to nearly 29,000 (a 38% increase).